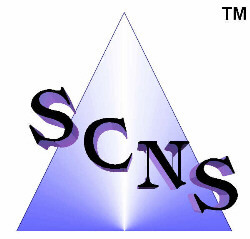 Providing technical, network consulting services since 1994. Copyright (c) 1996-2016, by Richard A. Astin. All rights reserved. Reproduction is prohibited.